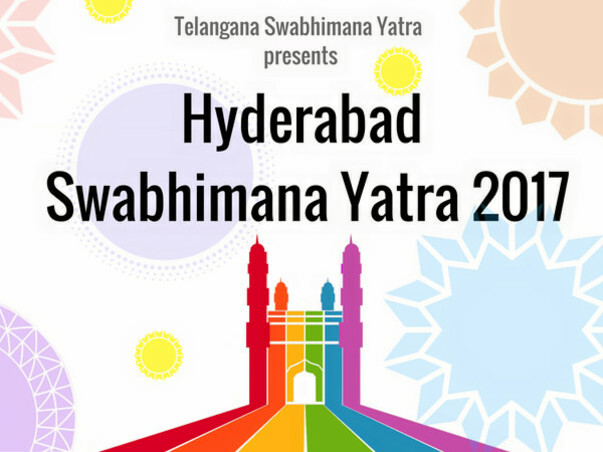 Telangana Queer Swabhimana Yatra presents Hyderabad Swabhimana Yatra 2017. 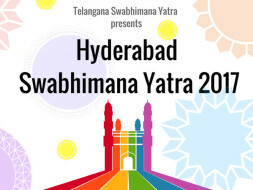 We need your financial support to make this event possible. Please contribute generously.